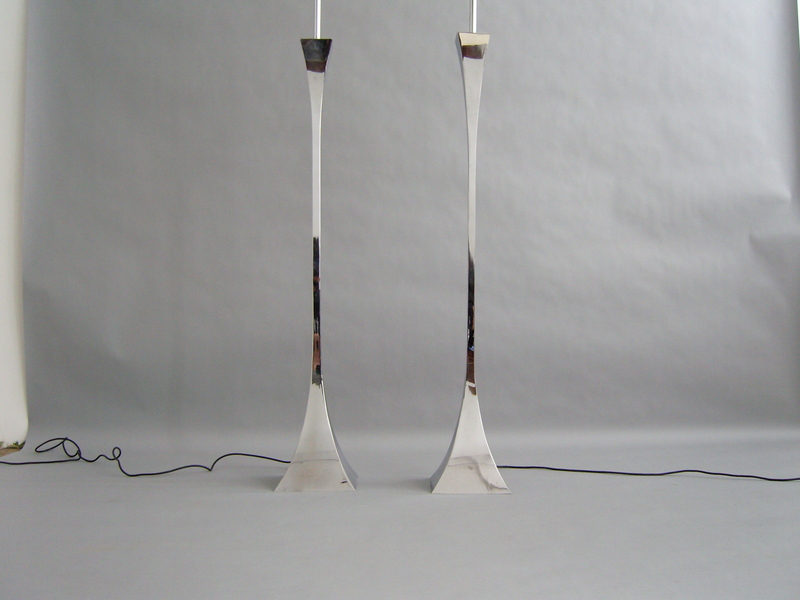 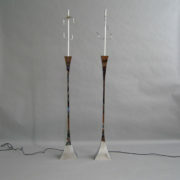 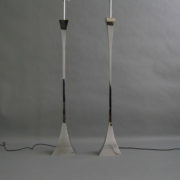 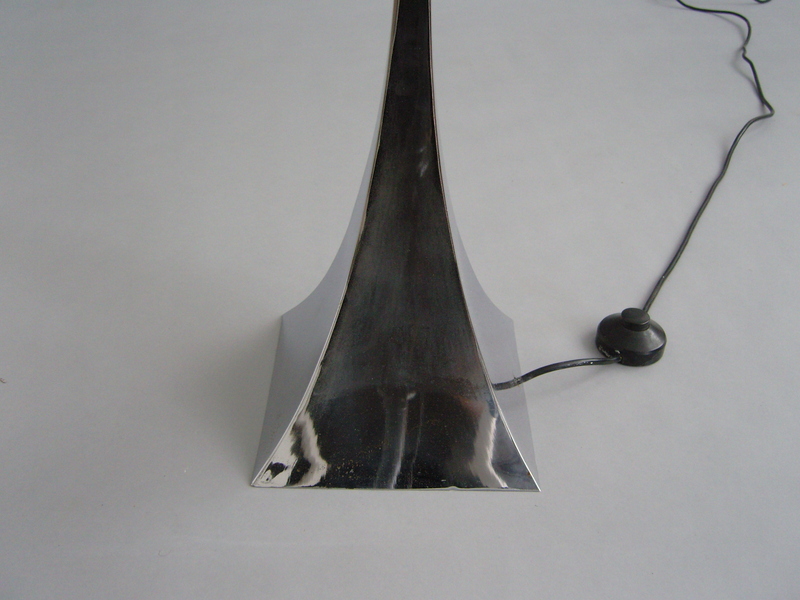 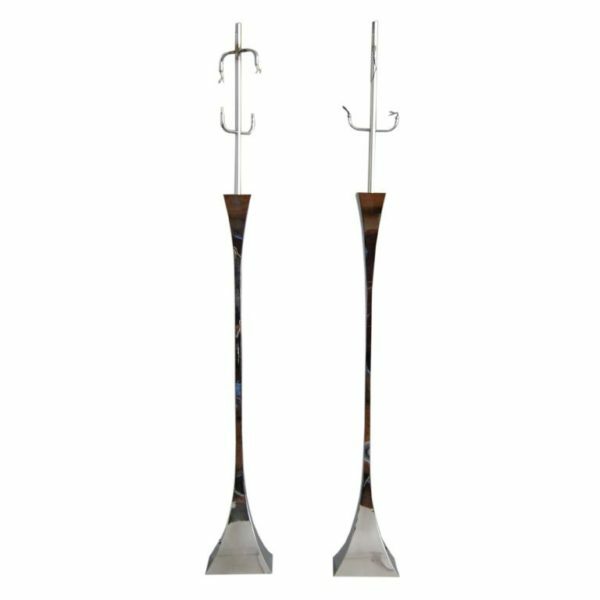 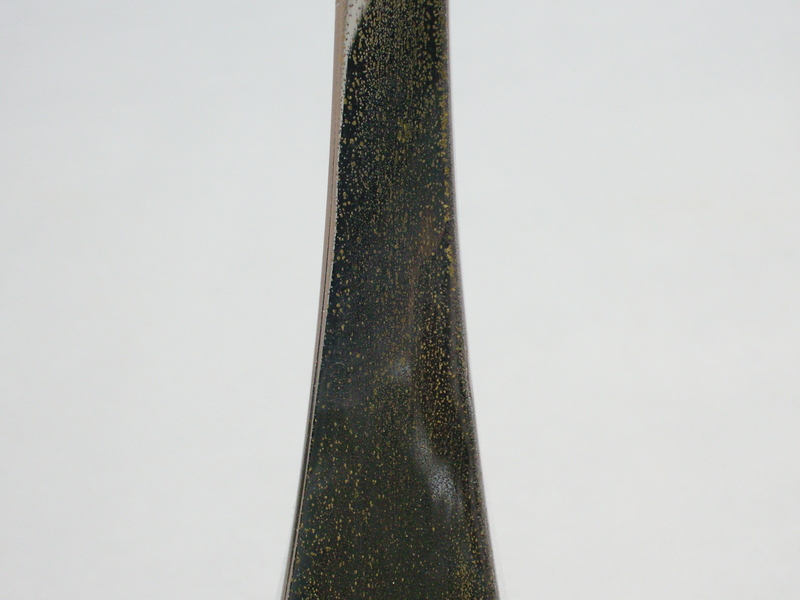 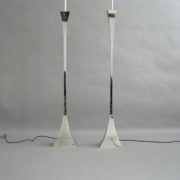 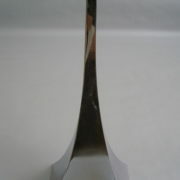 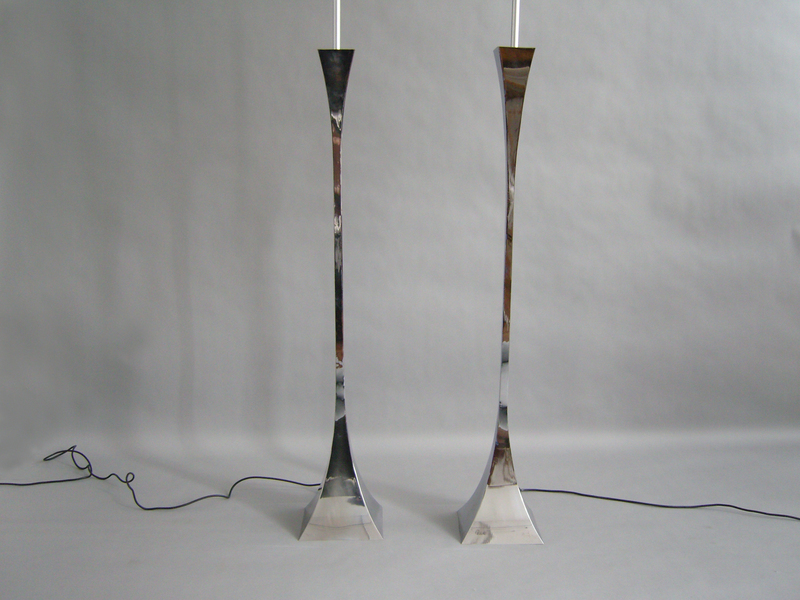 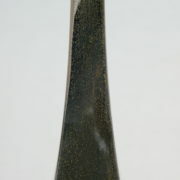 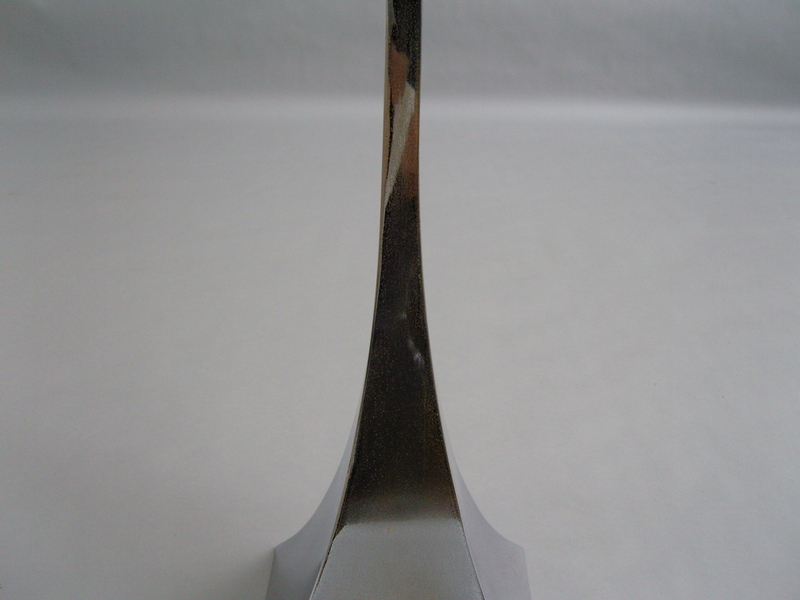 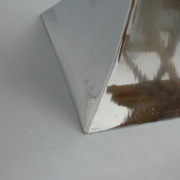 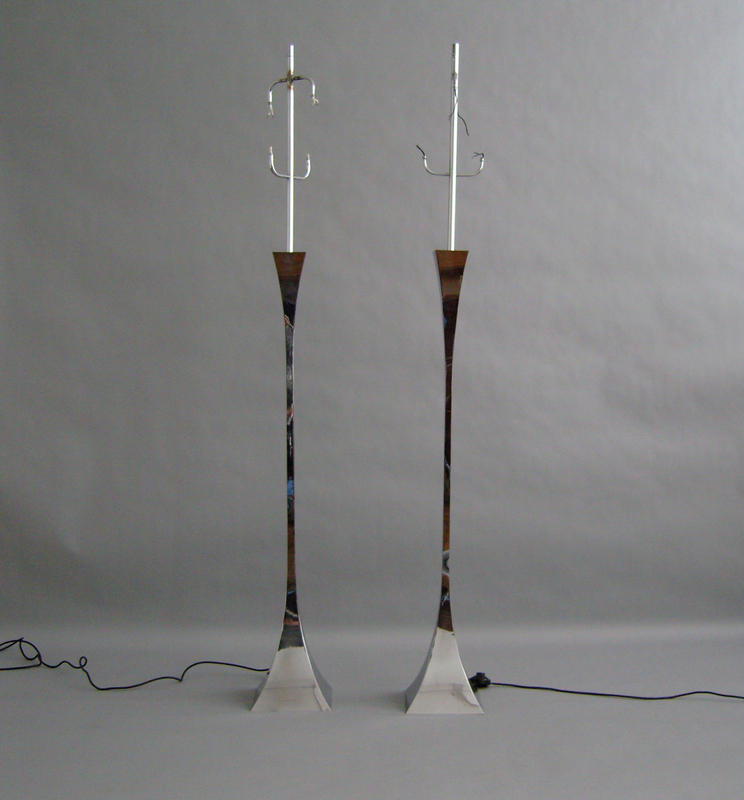 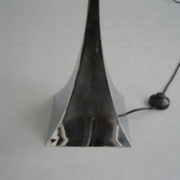 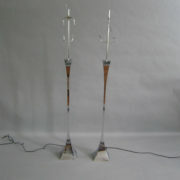 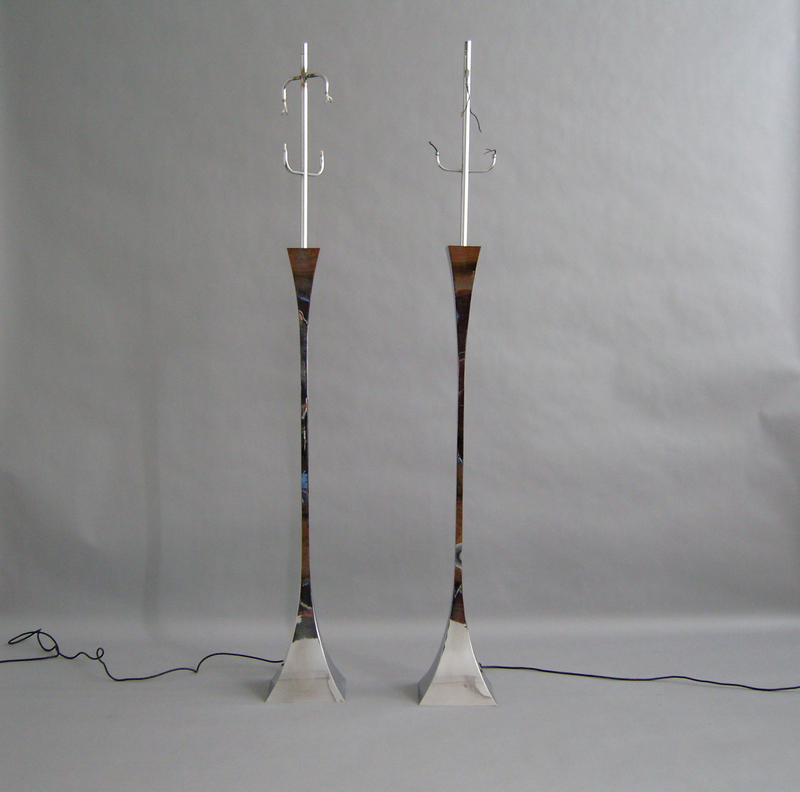 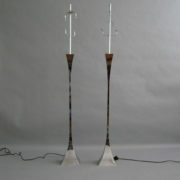 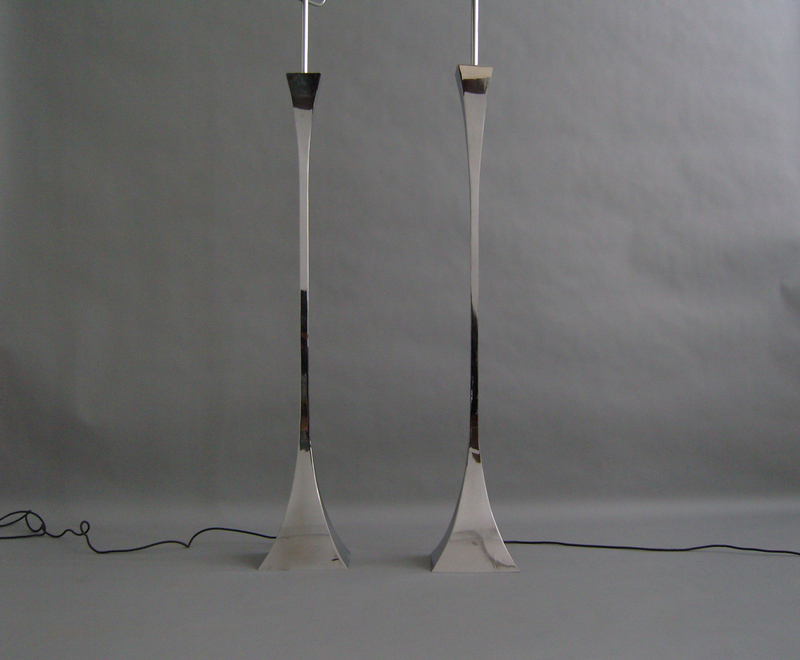 Two Italian 1970s chromed floor lamp by A. Montagna Grillo and A. Tonello. 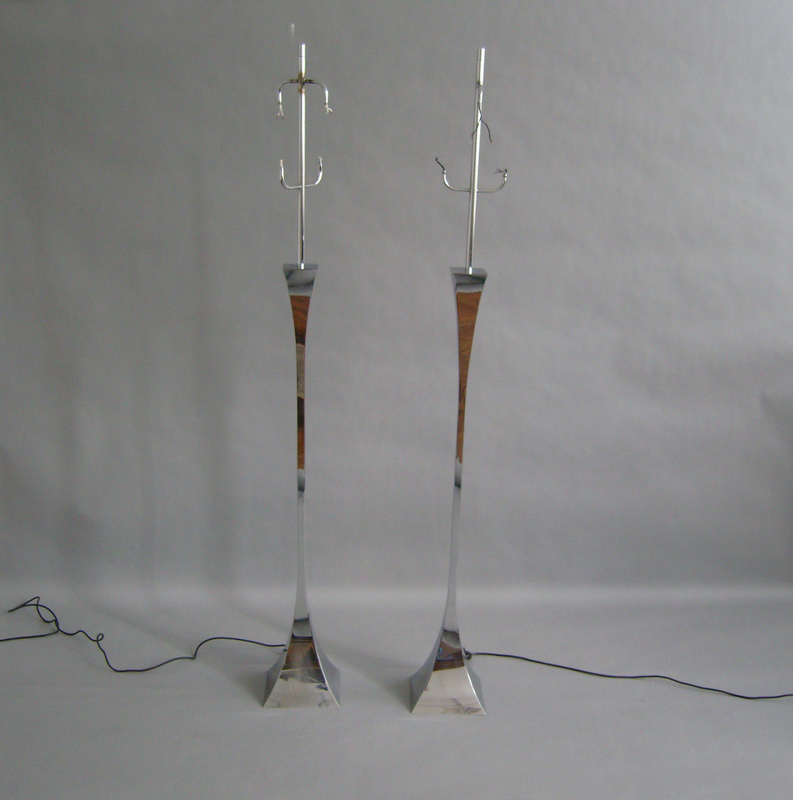 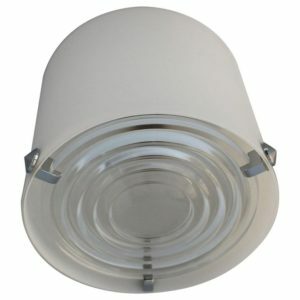 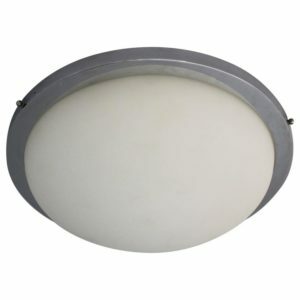 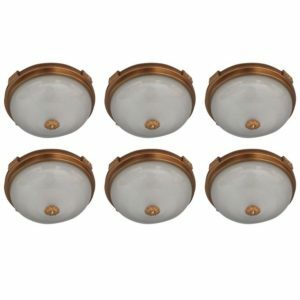 Chrome condition is different between the 2 lamps (see details pictures). 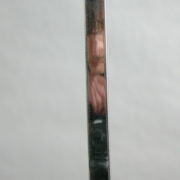 Good, original condition. 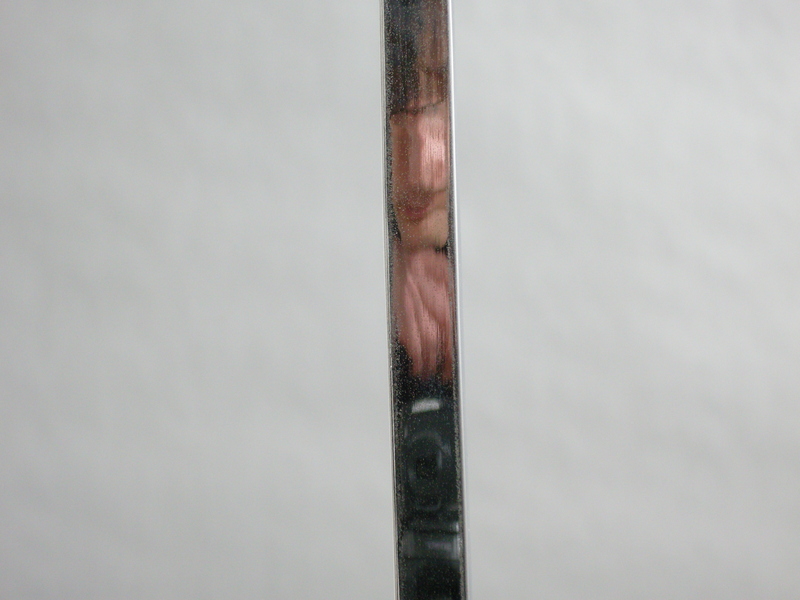 Minor Fading. 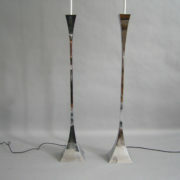 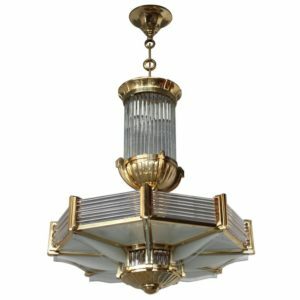 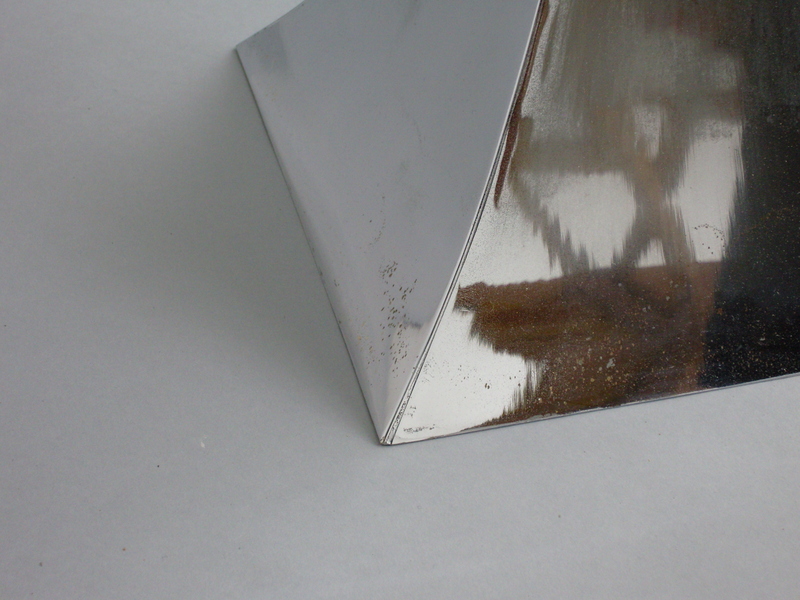 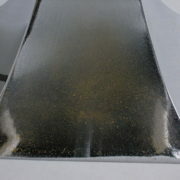 Soyez le premier à laisser votre avis sur “Two Chromed Floor Lamp by A. Montagna Grillo and A. Tonello” Annuler la réponse.